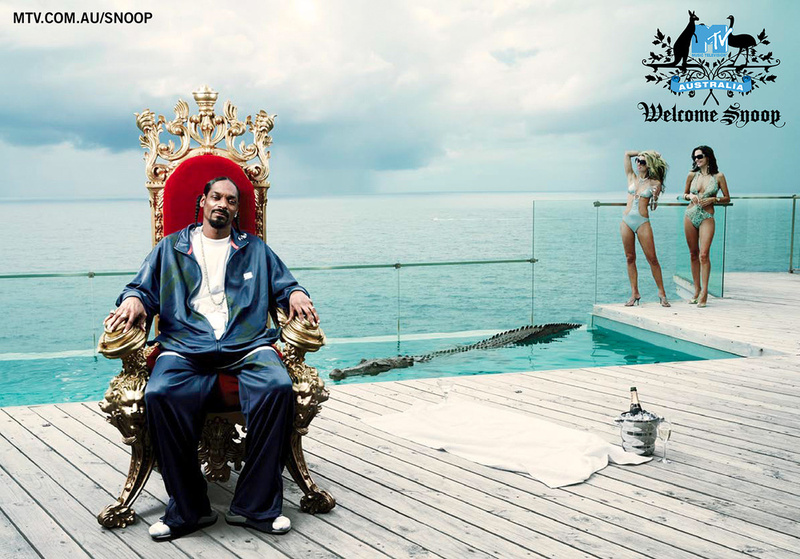 These ads were shot prior to the MTV awards and before the Snoop Dogg "scandal" when he was refused entry into the country for the award ceremony. These ads were shot prior to the MTV awards & before the Snoop Dogg "scandal" when he was refused entry into the country for the award ceremony. The campaign went on to win 2 Gold, 2 Silver & 4 bronze gongs at AWARD.